At Mix Repairs we know how hard and important is to found professionals you can trust for all your appliances repairs. 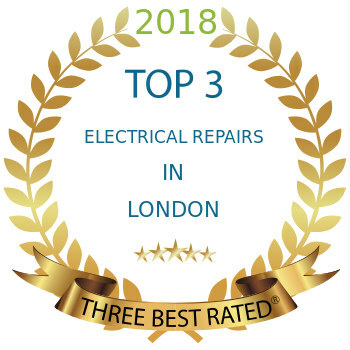 Whether it’s washing machine repair you need in Barking, or a fully qualified specialist who knows how to deal with a problem you’re having with your dishwasher, tumble dryer, oven, fridge, or any other electrical kitchen appliance… What you really need to know is that you can trust the engineer who visiting you – that they’re a fully vetted, trained, and highly experienced technician. Someone who’ll be able quickly to diagnose the fault – and then to fix it. We back all of the work we do with a six month quality guarantee for all labour and parts. And we’ll even provide a FREE return visit should you need one. Our focus is on providing professionals who are dedicated to delivering a great customer service as we are. But what does that mean? Our engineers van fully equipped and we do carry several spare parts to complete your repair in our first visit. Whatever your budgetary requirements, we’ll always work with you to provide a service which will fit your budget. We have locally based teams ready to help you out with oven repairs in Barking or to provide service for any other appliance in your home or workplace kitchen. Why Use Us For Oven Repairs In Barking and All Appliance Repairs? Call today and get a service tomorrow, or within a few hours if you need it! All appliance repairs we do in Barking have no time limit – we don’t leave until your problem is resolved! Get a call in advance when our engineer on the way to you. So you do not need to wait for our engineer’s visit. The quickest and easiest way to make your appointment is to fill in our booking form when you contact us online. There’s also our support hotline, which can reach on 0203 7737 520. Q. I’ve used you for dishwasher repair in East London, but can you fix my X appliance too? 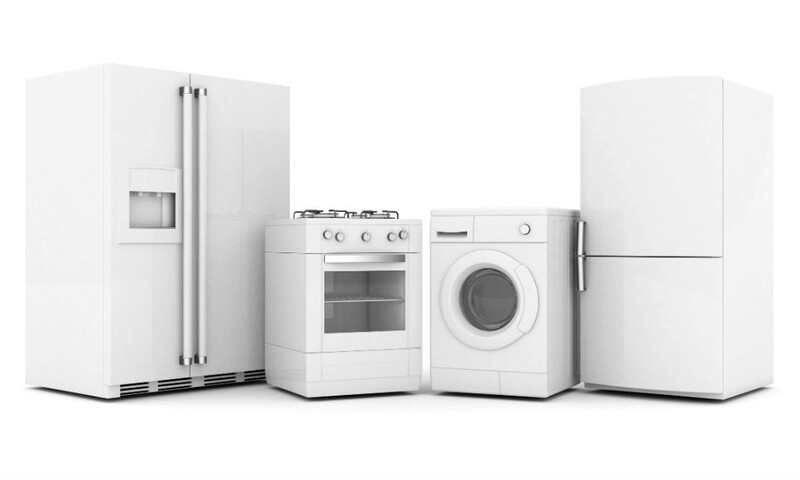 *If you have another type of appliance not covered here, but which you think might be similar – one quick call is all it takes to find out if we can help you! We’re sure we’ll be able to offer you service or repair. Q. Are there any manufacturers whose appliances you won’t service? A. Not that we’re aware of! We’ve already worked with a wide range of models from AEG, Ariston, Beko, Bosch, Baumatic, Creda, Electrolux, Hotpoint, Indesit, Miele, LG, Elica, Liebherr, Lamona, CDA, Samsung, Zanussi, and Whirlpool, to name but a few. Q. I don’t live in Barking. Do you work in other areas of the capital? Formerly a fishing and agricultural village in Essex, Barking gradually became part of London over time, and then significantly expanded in size in the early 20th century – in large part because of the creation of the Becontree Estate in the 1920s. Barking Town Centre is currently undergoing some major regeneration after being ranked within the bottom 10% of the most deprived wards in the entire country in a recent study. Barking has a proud history of diversity, and remains one of the most ethnically diverse areas of the capital. This is mainly of note because the area forms part of the larger Borough of Barking and Dagenham with neighbouring Dagenham, which has one of the least ethnically diverse populations in the capital!